College towns, known for their student populations and party atmosphere, can provide ample opportunity and appeal for graduates and seasoned professionals. Here's the 10 best, according to Livability.com. NEW YORK (TheStreet) -- College towns are known for their large student populations, party atmosphere and, in many cases, dependence on a successful athletics program. But college towns can also be a source of economic stability and provide ample opportunity and recreation for recent graduates and seasoned professionals, both within and outside of the education industry. 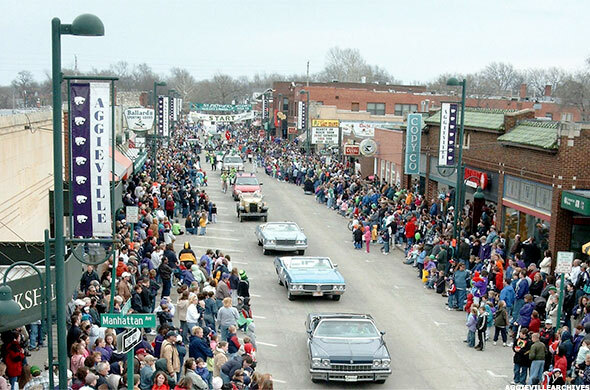 "Living in a college town allows residents, both young and old, to tap into the economic stability that universities provide and the creative energy that students bring," according to Livability.com, a division of Journal Communications, which named the 10 Best College Towns for 2015. Livability explores "what makes small to mid-sized cities great places to live, work and visit," through its blog. To choose this year's list, Livability analyzed data from the U.S. Census, and other sources to find cities with a high concentration of schools, a highly educated population and cities that have a large population of 25- to 29-year-olds as an indicator of the town's ability to retain graduates. Bonus points were given to towns with Division I athletics because, "like it or not, strong sports programs help define college towns," Livability said. The availability of rental housing and the affordability of that housing were also considered. Here's the list. Get packing. 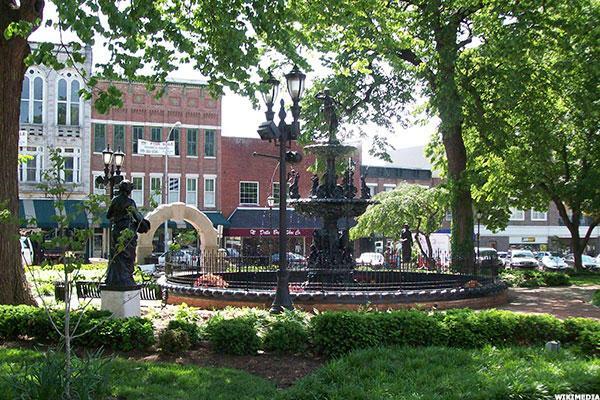 Bowling Green is the third largest city in Kentucky, behind Louisville and Lexington. The city is home to the second-largest college in the state, Western Kentucky University, which initiated "one of the nation's most successful downtown redevelopment efforts" through "a spate of construction projects on and around the campus," Livability noted. "Once underused and blighted buildings are now home to restaurants, offices, apartments, and art galleries that lure a steady stream of visitors," Livability said. Bowling Green is also home to the assembly plant for Chevrolet Corvettes (owned by General Motors (GM ) and the National Corvette Museum. Last year, Forbes named the city as one of the 25 best places to retire in the U.S.
As the capital of Nebraska, Lincoln has been recognized as one of the top best places to live and home to the University of Nebraska. 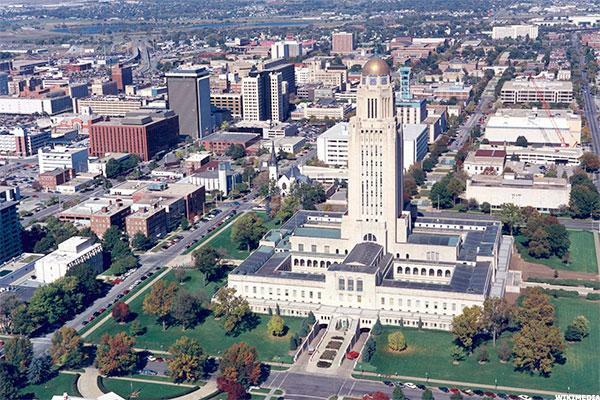 While service and manufacturing industries dominate the job scene, Lincoln also has a growing high-tech sector and one of the lowest unemployment rates in the country. "Nebraska's flatness combined with a collection of sidewalks, paths and bike lanes makes it an easy city to walk and bike in," Livability said. "Many college students opt to go without a car and have no trouble venturing off campus to visit Lincoln's entertainment district like Haymarket, which features trendy restaurants, shops and performance venues, or O Street which holds a solid lineup of pubs and clubs." As well, Wilderness Park is one of the most popular parks in the city, covering nearly 1,500 acres. And don't forget the city's signature "runza," a popular Russian sandwich that is a must-try for any visitor or resident. As the capital city of South Carolina, home to the University of South Carolina and Fort Jackson, Columbia is loved by outdoor enthusiasts both students and residents alike with its Conagree, Broad and Saluda rivers and Conagree National Park. In downtown Columbia, Finlay Park has a man-made lake, waterfall and playgrounds, according to Livability. "Long-time residents here experience a vibrant social scene, evolving arts atmosphere and stable economy thanks in large part to a steady stream of college students, many of whom decide to stay after graduation," Livability said. 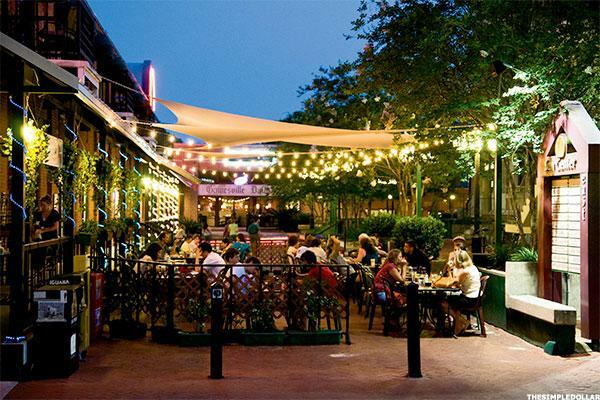 Home to the beloved Florida Gators at the University of Florida, one of the nation's 10 largest universities by enrollment, the city also offers plenty of activities and appeal to those who aren't die-hard sports fans. The Florida Museum of Natural History and Hippodrome State Theater -- are both in Gainesville. Outdoor activities include those at the Paynes Prairie Preserve State Park as well as the city's world-class fishing, snorkeling and scuba diving locations. And don't miss checking out the University's Bat House & Barn. In 2014, Gainesville was named the state's second best metro location for economic and job growth -- its also 51st in the nation. The quintessential college town, Cambridge is home to two of the world's most prestigious institutions, Harvard University and Massachusetts Institute of Technology, along with several other schools. Because of the number of schools in the area, education jobs make up a significant amount of employment in Cambridge. That said, a number of tech, medical and research companies have offices in Cambridge, making it a great town for students and professionals alike, Livability said. 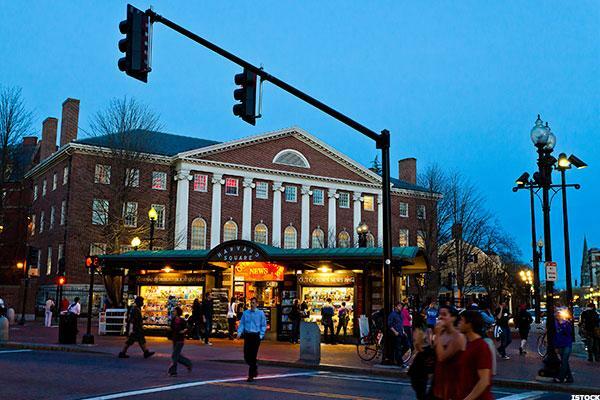 "Both students and residents enjoy the walkability Cambridge offers. Whether it's during the heat of the summer or the freeze of deep winter you will find people taking sidewalks and pathways to and from bookstores, coffeehouses, neighborhood bars and art galleries," Livability said. Its proximity to Boston also makes it a great town to live in. "Uniqueness, diversity and independence are embraced in Denton," which is home to the University of North Texas and Texas Woman's University, said Livability. 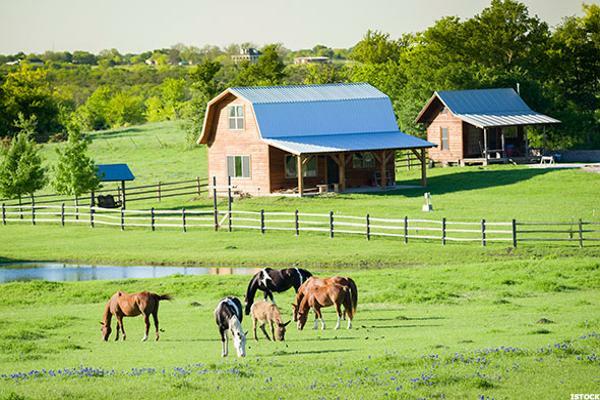 Located in the heart of North Texas Horse Country, residents and students can take advantage of the area, which has one of the highest concentrations of horses in the country. But Denton is also known for a thriving music scene, making it an attractive place for after-school, after work and nightlife activities. Its proximity to the Dallas/Fort Worth area is also appealing to students and professionals. 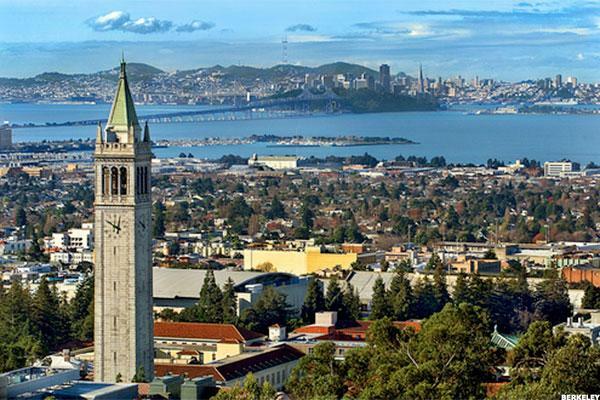 Home to the oldest campus in the University of California system, Berkeley sits just outside of San Francisco. A hub of the 1960s counter-culture, Berkeley has since developed into a laid back college town with a booming restaurant scene and plenty of outdoor activities offering views of the not-far-off Bay and San Francisco. "What makes Berkeley great for college students also makes it great for residents," Livability said. "At the top of the pros column is the fantastic weather. Rarely is there a day that wouldn't be described as 'perfect' in most cities. Thank goodness there's lots of hiking options and parks. The city holds one of the best collections of restaurants in the nation ... and its proximity to Silicon Valley helps young professional connect with some of the most innovative companies on the planet." Call it Collegetown, USA if you want. 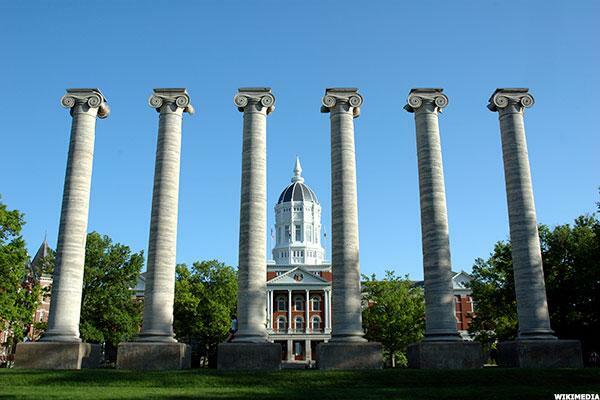 Columbia is not only home to the University of Missouri, but also has a half dozen other colleges there as well. That said, a "strong entrepreneurial scene coupled with an artistic vibe and a politically progressive undercurrent makes living in Columbia, Mo. 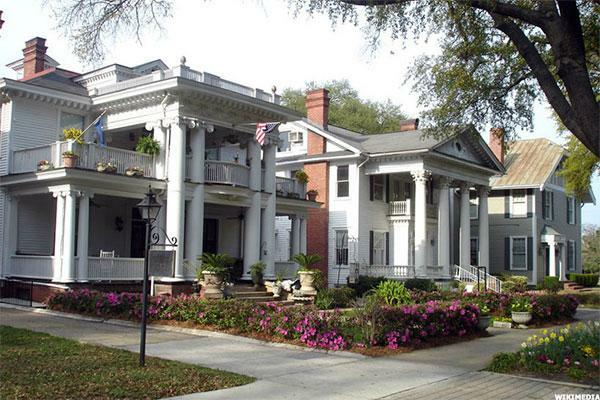 highly appealing to both college students and recent graduates," Livability said. Durham is the home of the prestigious Duke University and North Carolina Central University. 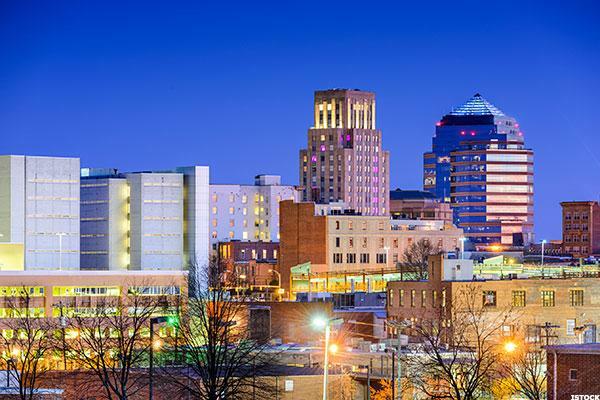 The city is also one of the vertices of the Research Triangle Park, including Raleigh, Chapel Hill and Durham, that is home to nearly 200 major companies and organizations across sectors, including technology, health care and biotech, and other research-heavy industries. As well, the city's "diversity, highly educated residents, affordable housing costs and large portion of young adults" make it earn its runner-up rank for the top college towns. Only 1,300 miles west from the other Manhattan and dubbed "The Little Apple," this bustling Midwest city is home to Kansas State University. But Manhattan, Kansas couldn't be more different than its larger East Coast counterpart. "Manhattan's dynamic downtown, affordable housing choices and education-based economy make it one of the [top college towns] in the country," Livability said. "Manhattan's size makes it the perfect place to find great entertainment options, jobs and new friends while retaining a small town feel."